OVJ is a prominent jewellery company in South India. 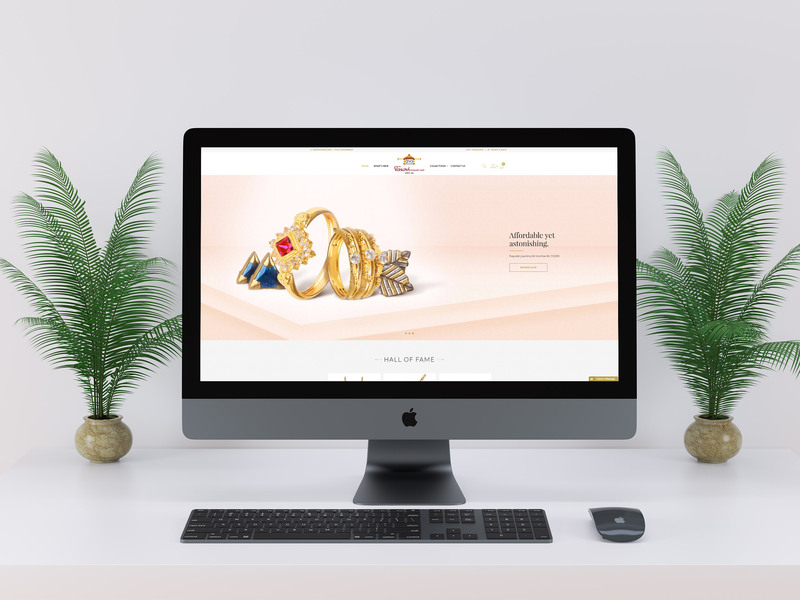 We had made them an elegant Ecommerce website with beautiful touch points, but still experienced problems with mobile traffic and time spent on their site, which was hurting their conversion rate. We immediately understood that this was an issue that could be addressed using Accelerated Mobile Pages (AMPs) and quickly got to work with implementation. • Mobile traffic has shot up by 85%. • Average visit time has gone from 48 seconds to almost 3 minutes. • Bounce rates have dropped from over 45% down to just 5.5%. Basically, a lot more people are visiting, and they’re spending more time on the website. That’s right – potential clients aren’t clicking off, lured by the faster response.